Who’s the most popular streaming service? If you guessed Netflix, you’re right. More households stream Netflix than any other service in the U.S. But what does that really mean as far as adoption and usage of OTT video in general? A recent study by comScore Inc. provides some interesting stats about adoption and usage. There are now 11 OTT services in the US with 1 million or more homes using them every month. More than 49 million American homes are now using more than one OTT video service and use the service an average of 19 days per month, for an average of 2.2 hours on each of those viewing days. 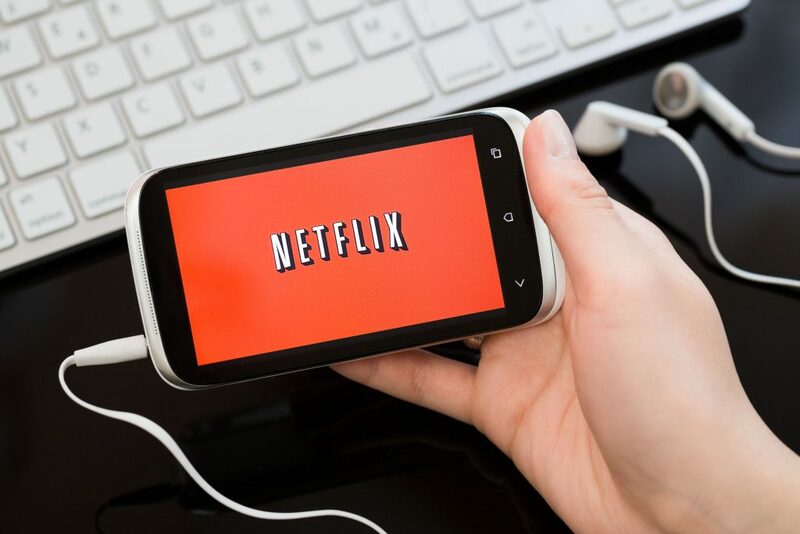 Netflix Inc. is the dominant provider, reaching 75% of OTT homes. YouTube Inc. is a solid second, reaching 53% of OTT homes. com Inc. Amazon Video service ranked third with 33%, and Hulu LLC came in fourth at 17%. Where it gets interesting for Netflix is the area of engagement. Even though Netflix users spend a respectable 28 hours streaming, that number is eclipsed by Sling TV and Dish Network LLC. On average, Sling users watch 47 hours of service per month—or 70% more than Netflix. Does this say something about volume over value where content is concerned? Interestingly, almost half of U.S. households haven’t even used any kind of OTT service for an average month of viewing.